Since their introduction, the small sized Baitrunner DL FA reels, available in 2500 and 4000 size have opened up a whole host of freespool fishing applications never catered for by Shimano in the past. As comfortable when deadbaiting for pike or zander as they are feeder fishing for barbel or tench, these small sized freespool masters are built using the finest components and world renowned Shimano quality standards. 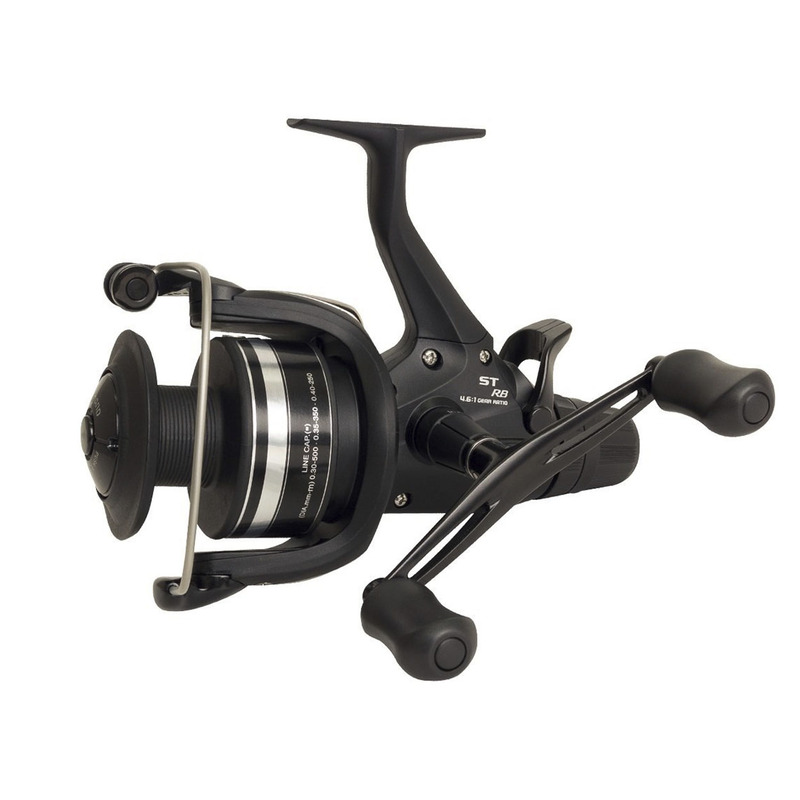 Taking 200yds and 240yds of 6lb and 8lb line respectively, features include XT-7 body and rotor, Aluminium spool and XT-7 spare, plus Floating Shaft II. Over the last years the DL version has started to become popular with match anglers for feeder fishing where the use of the freespool Baitrunner facility is a big advantage as it lets you pick up the rod and get it in position before engaging the drag.